In an interview with CNN late on Tuesday, he said this was not the time for him to quit as Facebook shares ended at $132.43, down 40 percent from its peak in July. 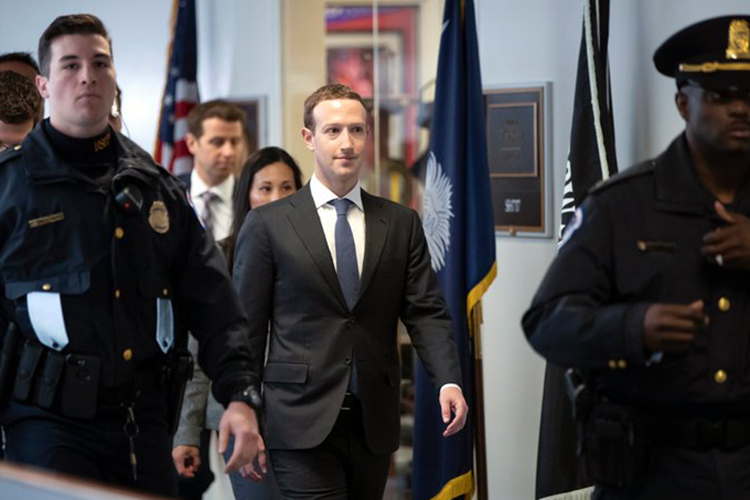 Facebook hired a firm called Definers Public Affairs to retaliate against or spread inflammatory information about its critics. Elliot Schrage, Facebook’s outgoing Head of Public Policy, has reportedly taken the blame for hiring the Definers. According to a memo with TechCrunch, Schrage admitted having the company push negative narratives about competitors but denies asking or paying Definers to publish fake news. Facebook didn’t confirm the memo. Last week, Facebook investors increased pressure on Zuckerberg to step down as Chairman. 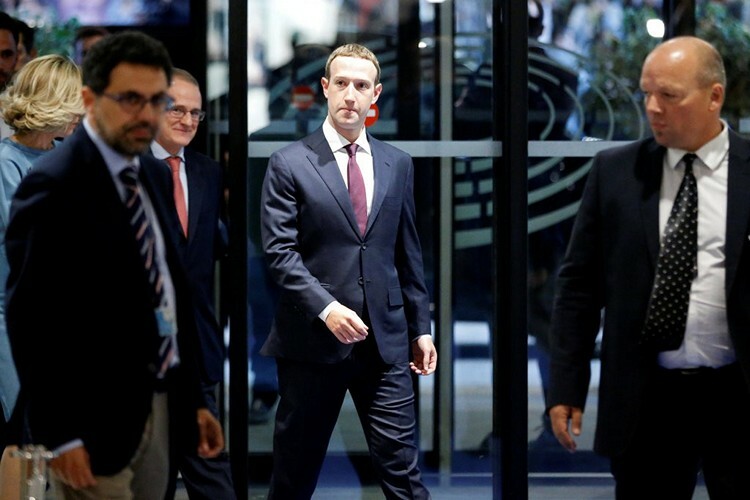 According to a report in The Guardian, Jonas Kron, Senior Vice President at Trillium Asset Management which owns a substantial stake in Facebook, “called on Zuckerberg to step down as board chairman in the wake of the report”. 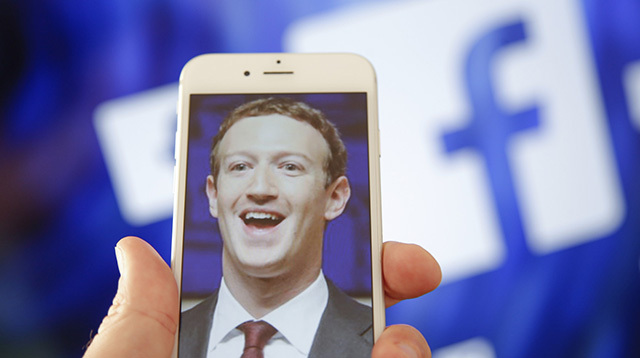 Another Facebook investor Natasha Lamb from Arjuna Capital said the combined role of chairman and chief executive means that Facebook can avoid properly fixing problems inside the company.